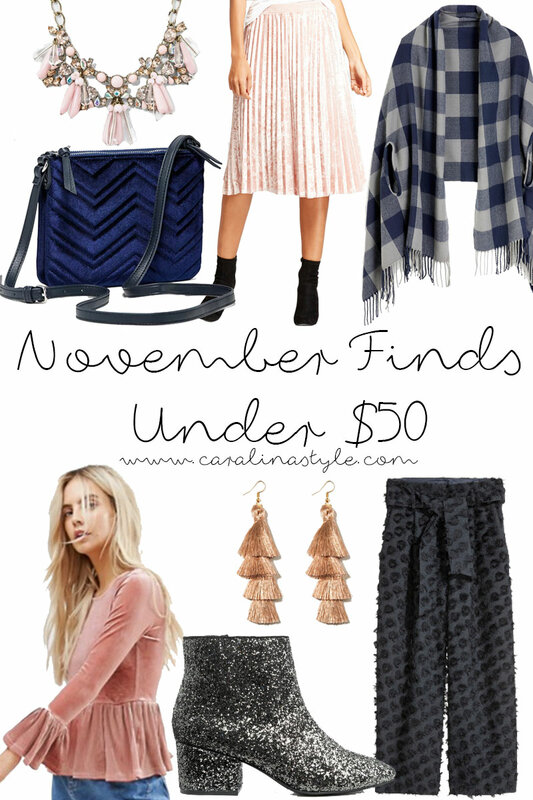 This month's Finds Under $50 post is the first of holiday style for this year! I am loving all of the velvet and glitter that I have been seeing just about everywhere lately. Especially this velvet top and these glitter booties. 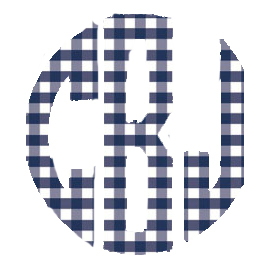 As with most trends or items I know I would not wear them often, I try to find the most affordable options. I am hoping some of these items would be included in some Black Friday sales, so they have an even better price point. 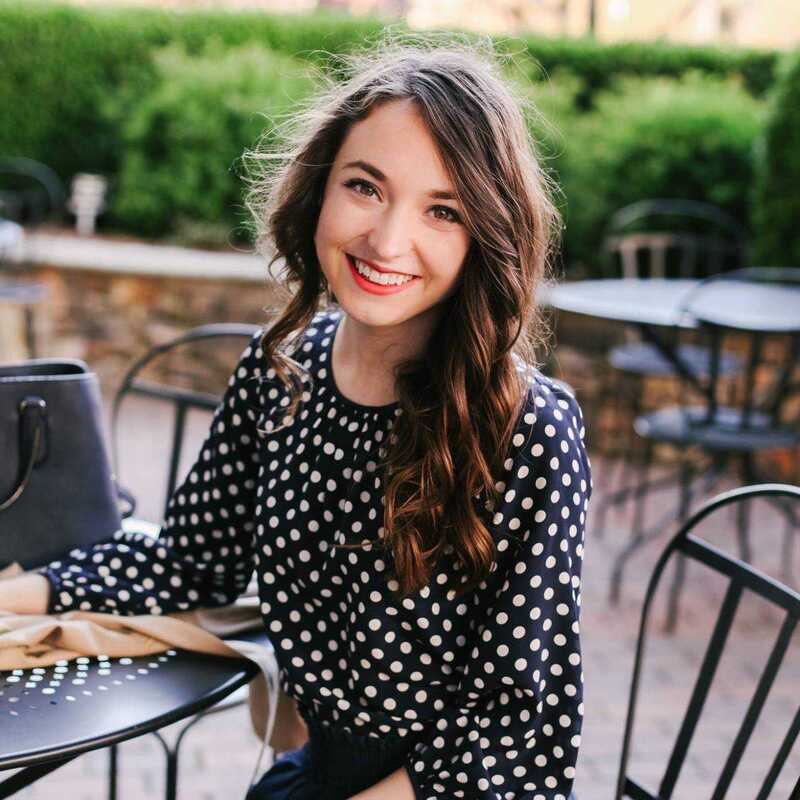 And in case you missed them, here are my finds under $50 for October and September.